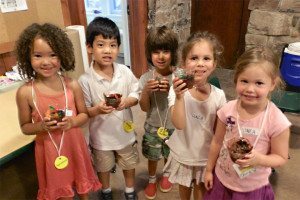 Cora Hartshorn Arboretum Birthday Parties are offered on each Saturday and Sunday: 11:30AM-1:00PM or 2:00PM-3:30PM. Birthday parties are offered exclusively to individuals with a CHA membership. Plates, cups, napkins, utensils, table cloths, matches, wrap/bags for leftovers, etc.